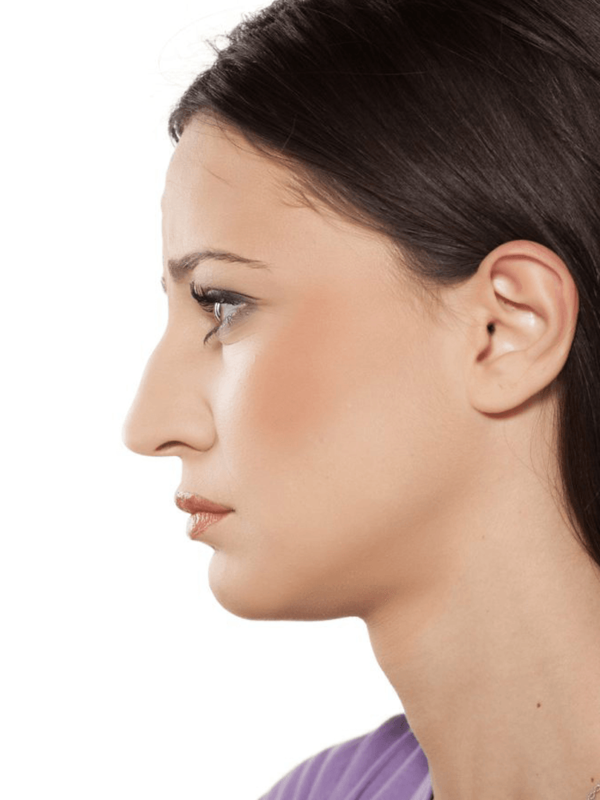 Non Surgical Nose Job (Rhinoplasty) Costs in London - 111 Harley St. The non surgical nose job involves a precise series of injections of a particular type of dermal filler (Radiesse more often than not). Our practitioners can soften sharp angles of your nose. They can also fill depressions and change the shape of the tip of your nose. We offer you complete control over the procedure and can follow the results of the injections. It is critical for us to understand what you are trying to achieve in the pre-treatment consultation. Radiesse is Calcium Hydroxyl appetite crystals. This material is similar to the mineral found naturally in bones and teeth. Radiesse is natural and 100% biodegradable. Radiesse like all our other Hyaluronic Acid based fillers are FDA approved. 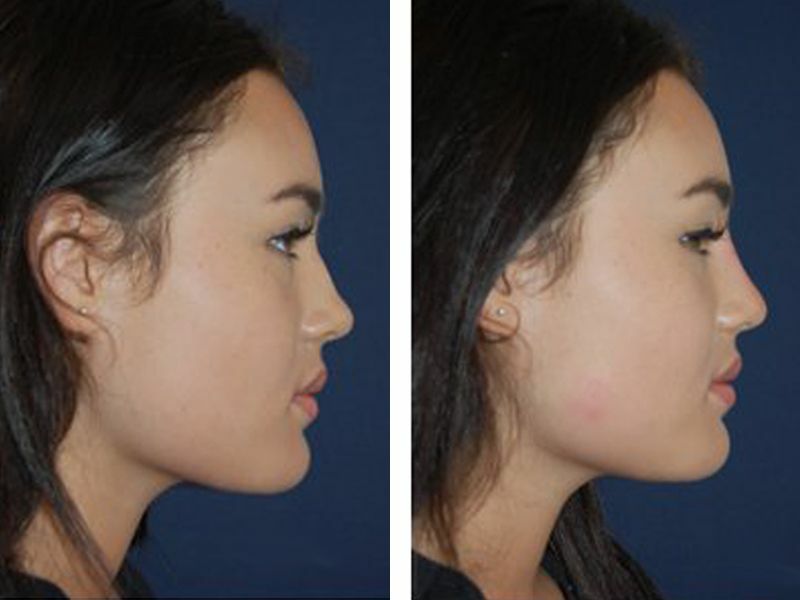 The non surgical nose job is a treatment that has become more common in recent times. As more and more people who are considering having surgery use this to see the potential result. 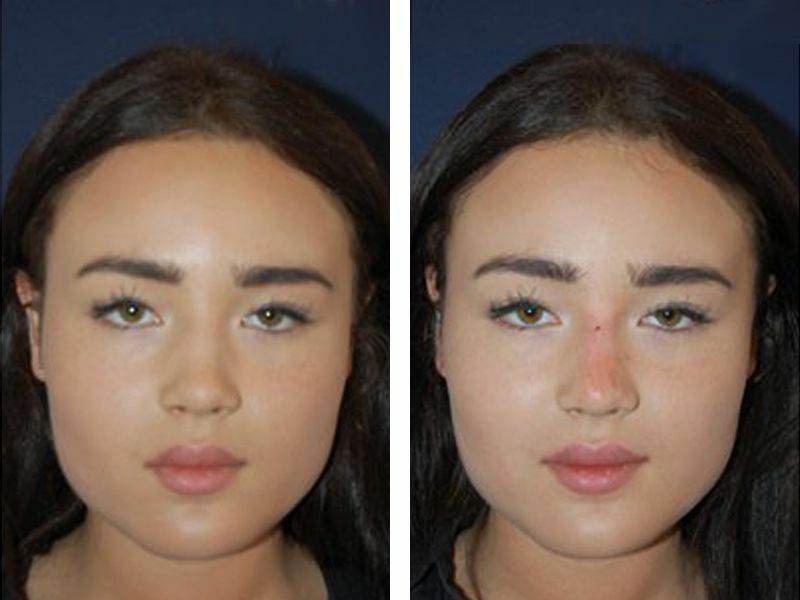 What I really value about my experience with 111 Harley St. isn’t just the amazing result of my nose job; it’s also how friendly and professional I found both Dr Alexandrides and his patient care team to be. In hindsight, I wouldn’t have chosen any other surgeon. Photographs depicting before & after treatment photos are not guarantees that your results will be the same or even similar. 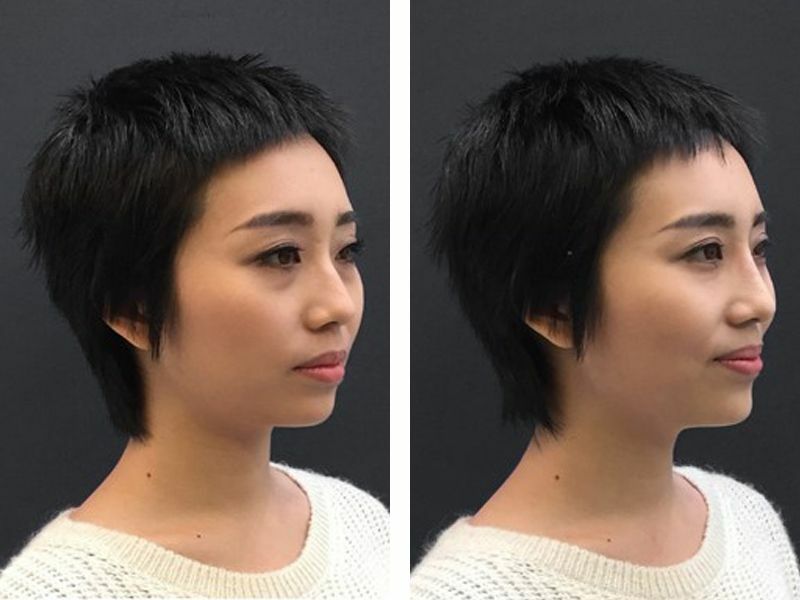 Everyone is unique therefore it’s likely that your non surgical nose job results may vary. Our practitioners take great pride in their treatments which require advanced techniques. It is of utmost importance to them that they delivery exemplary patient care and excellent natural looking results.